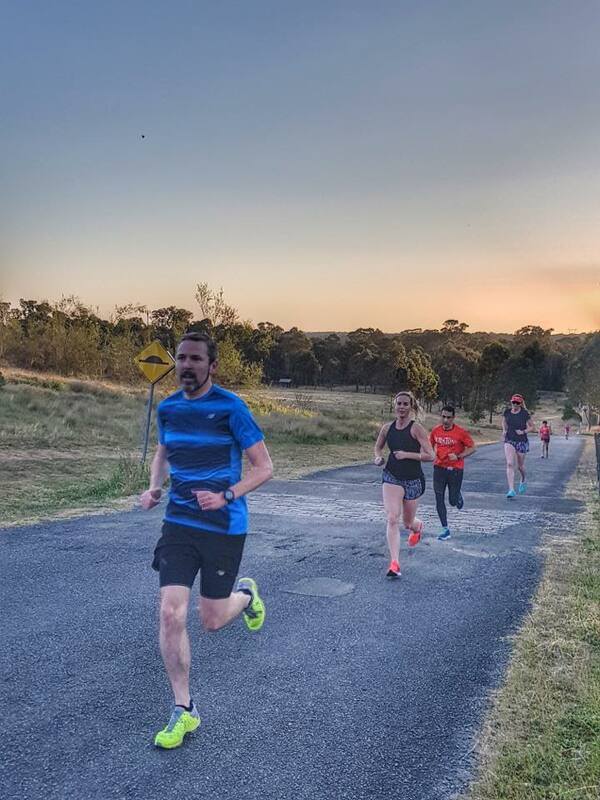 The Tuesday Performance Group sessions have an emphasis is on building running strength as well as speed endurance, over a variety of terrains. Suitable for all types of runners. Thursday Track Sessions where the emphasis is on building running speed and running efficiency held at an athletics track, working in small groups of athletes with similar paces. This session is great for people focussing on technique and form through regular Coaching video analysis. 6:00am ‘Sunrise’ session, and a 5pm and/or 6pm ‘Sunset’ session (although time does vary due to changing dawns/dusks throughout year, and best to always consult Facebook Page for exact weekly details). Session duration is 1 hour. * The sessions this monthly fee covers include ‘Core Sessions’ Tuesday Performance Groups (TPG) and Thursday Track Training (TTT) in the home location of athlete’s choice. ** The sessions this monthly fee covers include ‘Core Session’ plus ‘Add-on Sessions’ Monday’s Yoga UP, and Run With Confidence (RWC) Saturday workshops. Please note that Wednesday morning’s High Performance Squad session, Kenyan Run Wednesday (KRW) is free to those wishing to attend (but please contact Head Coach Brendan first to assess suitability). 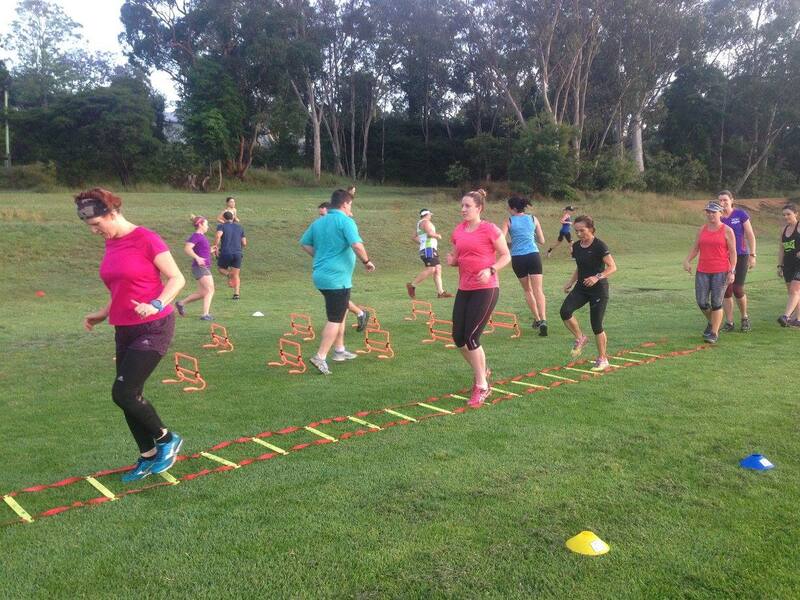 The joint UP Coaching/Blue Mountains Running Co Social run on Wednesday afternoon is free for everyone to attend. This fee is payable at the start of each new calendar month, at the first session you attend and is only valid for sessions within that calendar month. 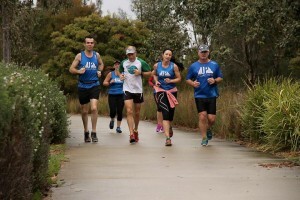 The purpose of this group is to disseminate information to athletes who may be interested in taking part in a midweek long run on a Wednesday morning. Information regarding the Kenyan Run Wednesday and other add-ons to the usual UP Coaching Squad Sessions will be posted here. Please note that inclusion into this group will be by invite by coaches or on request from athletes only. This is not because we are trying to be exclusive to the public, but because we recognise here that there is a need to cater for athletes with a more ‘performance’ focus to their running rather than that of a recreational or fitness focus and also that there are athletes that don’t want to be bothered by excessive posts which have no relevance to their own running needs. FREE – By invitation only. Request access by your session Coach or Head Coach. 6:00am (although time does vary due to changing dawns throughout year, best to always consult Facebook Page for weekly details). * The sessions this monthly fee covers includes ‘Core Sessions’ Tuesday Performance Groups (TPG) and Thursday Track Training (TTT) in the home location of athlete’s choice. ** The sessions this monthly fee covers includes ‘Core Session’ plus ‘Add-on Sessions’ Monday’s Yoga UP, and Run With Confidence (RWC) Saturday workshops. 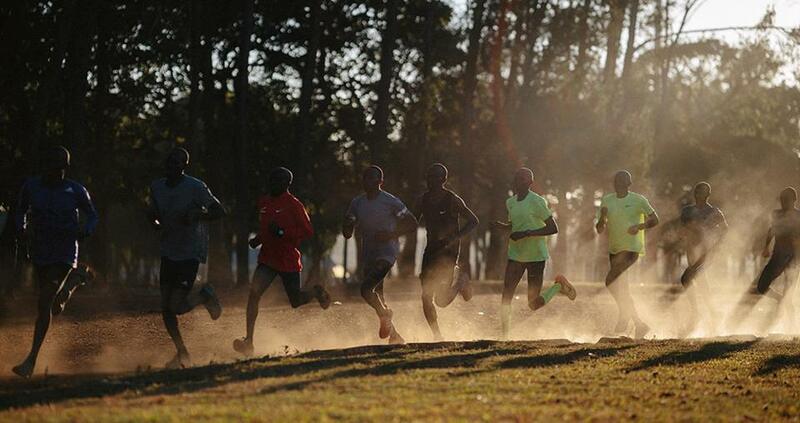 Please note that Wednesday morning’s High Performance Squad session, Kenyan Run Wednesday (KRW) is free to those wishing to attend (but please contact Head Coach Brendan first to assess suitability). The joint UP Coaching/Blue Mountains Running Co Social run on Wednesday afternoon is free for everyone to attend. Casual Athletes may purchase a monthly pass for $0, which entitles you to attend all weekly sessions. This is payable at the start of each new calendar month, at the first session you attend and is only valid for sessions within that calendar month.